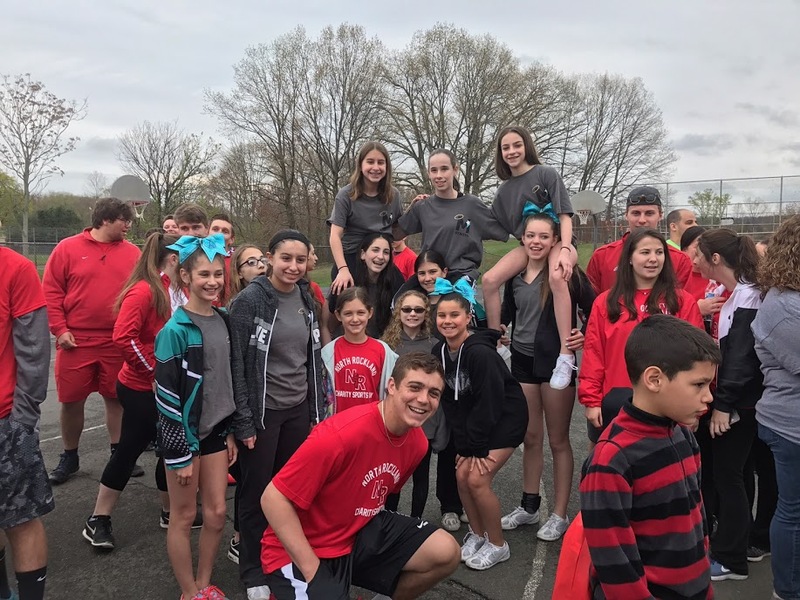 On Saturday, April 22 at North Rockland High School, the third annual Sports Day For Charity raised over $15,000 for charity, surpassing $45,000 total since the first Sports Days For Charity in 2015. Money raised goes to Boomer Esiason Foundation, Stand Up To Cancer, Friends of Karen and the North Rockland Community. 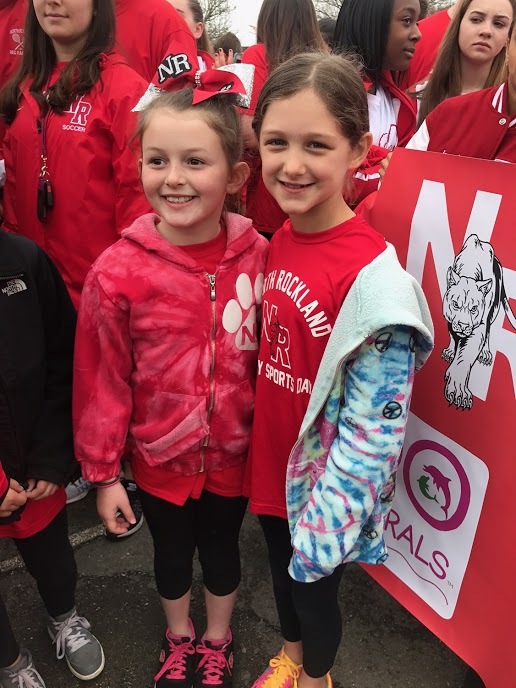 Third graders along with the high school athletes have reached out to sponsors. Almost 80 sponsors made the event possible today! Rockland County Executive Ed Day was on hand and addressed the audience. Title Sponsor and founder of Dolphin Organics & DO Naturals Ayo Hart spoke about guiding the third graders and how they have been in raising money for charity. She said that they are making such a difference at the young age of 8. Class of 2017 President Megan Ritino spoke at the Opening Ceremony and mentioned how special it was to honor Lauren Gould, her cheerleading coach. Over 200 athletes participated in the event which featured over 25 sports themed zones and even a karaoke zone on stage. Despite the rain, over 1,000 people turned out for the charity sports day event!